The Harrison Homestead is one of the oldest homes in Sweetgrass County. Placed on the National Register of Historic Places, the recently renovated home features four bedrooms, three baths, a wonderful deck and extremely comfortable furnishings. 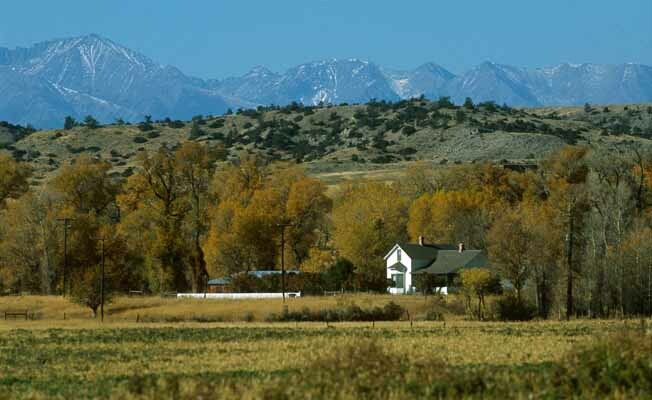 The homestead is set in the middle of the Vermillion Ranch, an 800-acre ranch recently protected by a conservation easement. The Yellowstone River traverses the property for two miles and offers world-class fishing all year. Reservations are required.